However If you REALLY think about it; what is one day going to do to you? Even what is one week going to do to you? Let’s get geek with some science…. 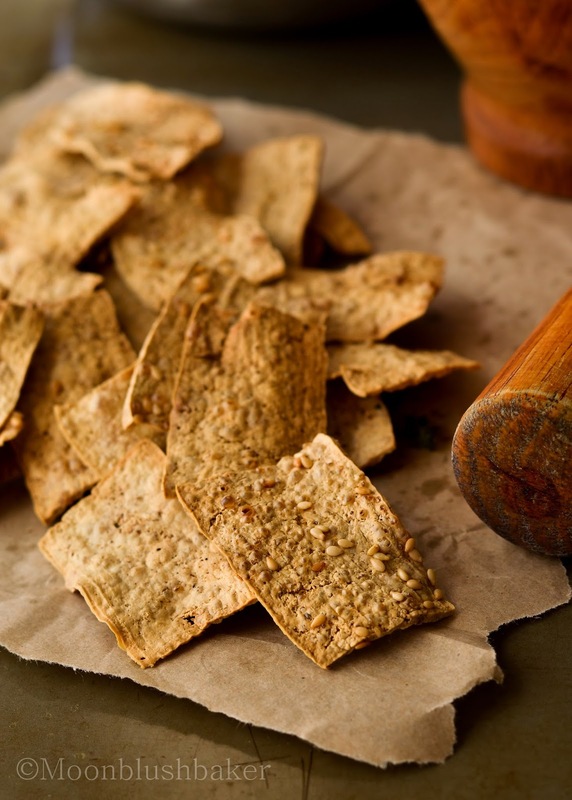 You need to eat 37,000kjs (kilojoules) to again ONE kilo. I high doubt your indulgences would top that on TOP OF the normal energy need, which is about 8700kjs. Also lets look at the sodium levels of Christmas dinner; they are enough to challenge water sea in a salty competition. Simply lots of salt equals A LOT of water retention. So those kilos you gained over night; not really “ body mass”. Sure you may be bloated as hell for one week after Christmas but that evens out. Think about the times during this year when you skipped meals because you were too busy to eat, times when you said no because you did not want to look gluttonous, or simply you became ill and could not eat. So when you put it in perspective you are filling a negative void by eating at Christmas. Also with New year’s coming up some of you will be dieting like hell to get into that new year’s outfit in 5 days. Another thing I can devote my new outlook on Christmas eating has to be credited to my baking and cooking during the year. As the owner of baking and dessert focus blog, people may be wondering if I really DO eat all these things. The reality is yes, Yes I do. Yep all those breads, macarons and ice creams are eating by yours truly. When I make cake for other people the left over cut off cake is stored away and eaten as little nibbles though out the year or in cold storage until we need it for cake pops (Yes They are disgusting; but My sisters are suckers for pretty things >_<””””). Integrating treats in to the year has shown me that; YES you can eat cake and still fit in to pants! 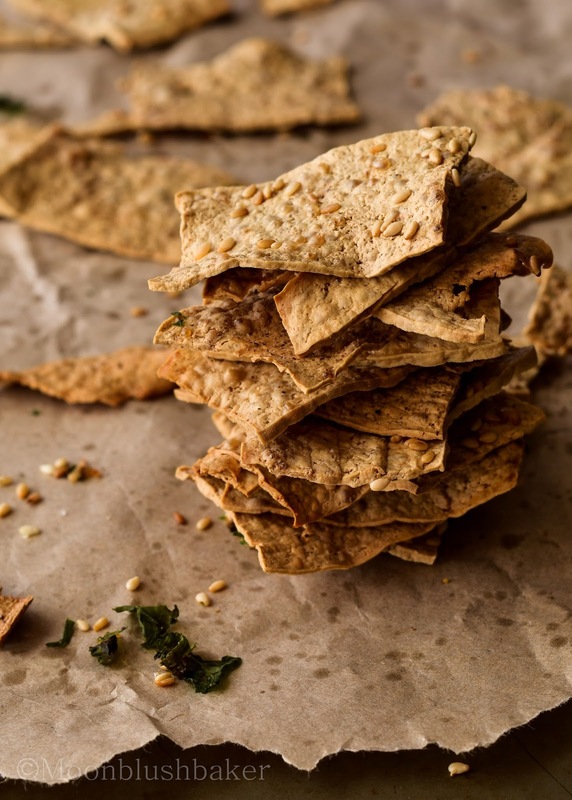 However in the Spirit of good will to the dieters out there; I am bring you a post about a relatively healthy nibble for the next 5 days before you go crazy on the booze. This before I overload you again with sweets. 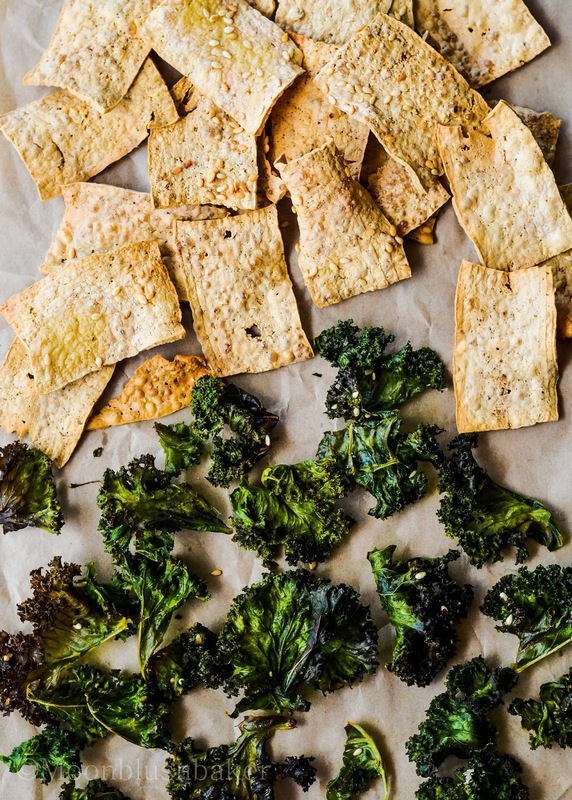 We have all heard about kale chips well I am here to tell you to pair them baked tofu chips too! 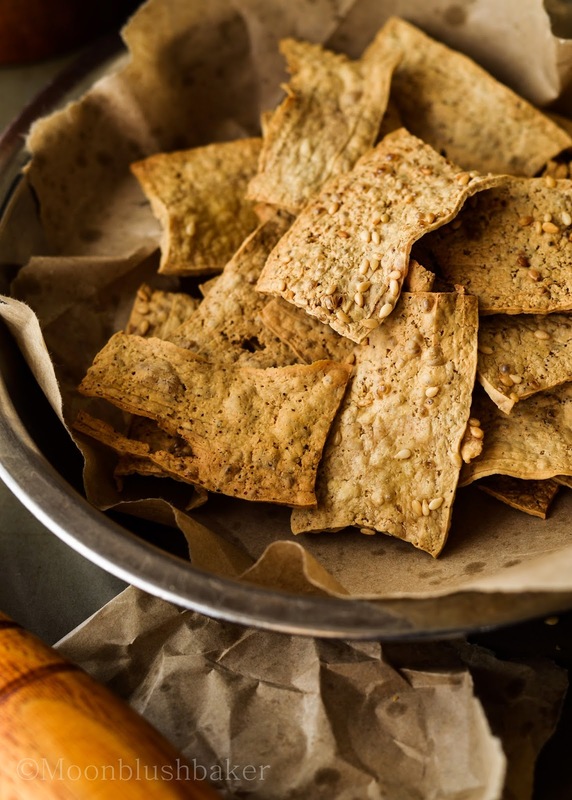 They are crunchy pairing to deliver a sustaining and filling snack. While normal seasonings are well and good, I found they are lacking that key taste of Unami. So to fix this I season mine with a combination of sesame seeds and this wonderful powder called Miso salt. Miso salt or dust is hydrated miso paste; all credited to this blog for the idea and Nobu cook book. If you go to this site I think your mind would be blown by how easy it is to create and taste is far superior any herb seasoning. Yes this snack does take time but I left mine in a very low oven over night and it was fine. Once you get the dust you only have to use a little bit too, like a teaspoon for a large bunch of adult kale and a block of extra firm tofu. I would post what I did here but if you want the picture version go to that linked site. 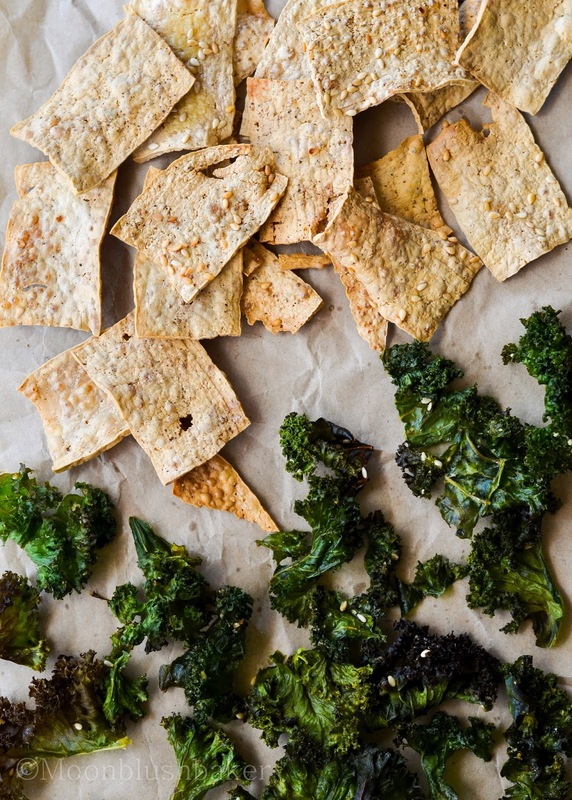 Crunchy and fragrant baked tofu and kale chips laced with a sweet miso dust and toasted sesames; perfectly balanced for a snack of the dieting virtuous. One large bunch of kale, washed, leaves only. One block (250g) extra firm tofu, pressed for one hour. Cut your washed kale to 2-3cm pieces. Slice the tofu as thin as possible about 1mm; yes I did mine by hand but you can use a thin slicer if you have one. Place your kale in a one large bowl and your tofu in another large bowl. Divide the oil, miso dust and sesame between the two bowls. Gently toss the kale and tofu in the oil Seasoning mix. 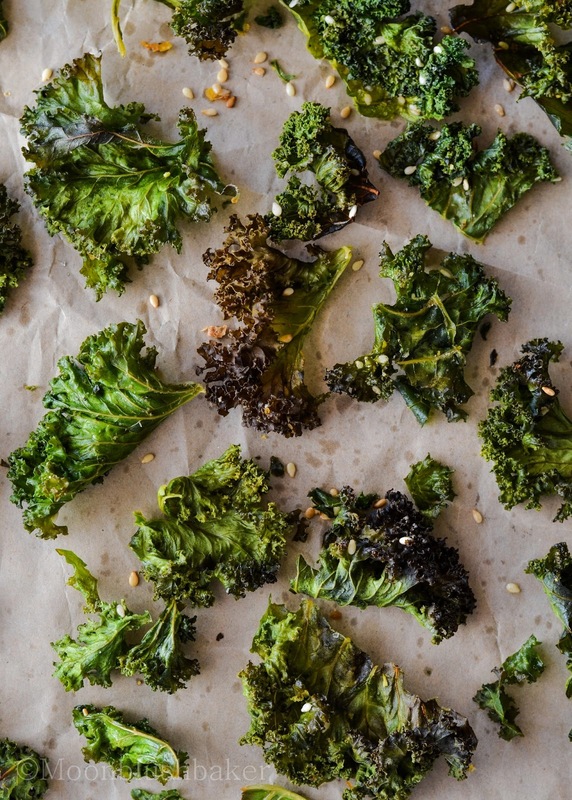 Place on kale on a lined baking tray in one layer, bake for 8mins-10 mins. Remove from oven and allow cool on another lined baking tray. Repeat with remaining kale. Turn the oven down to 150C. After place your tofu chips on the lined baking tray, spray with more oil. Place in oven and bake for 30 minutes, then turn the oven off. Leave for 1 hour. Remove from oven and allow to cool. These are best eaten on the day made but store for one day in air tight tin. Pre heat oven to 180C. Line a 2 baking tray with baking paper. Place both trays in the oven, bake for 5 minutes then TURN THE OVEN OFF and leave overnight. If yours is still a bit wet, break the crisp bits off and repeat with the damp miso pieces. Place in a mini food processor and blend to a fine dust. Store in an air tight jar away from sun light. Loved this post. That is exactly what I try to convey to some of my friends, that it’s not one meal that’s make you fat, and to enjoy things in life with balance! This does look delicious, and the fact that it’s good for you is only a plus! Keep up it up! I am sure your friends will change to our philosophy some time.